At last, the album. 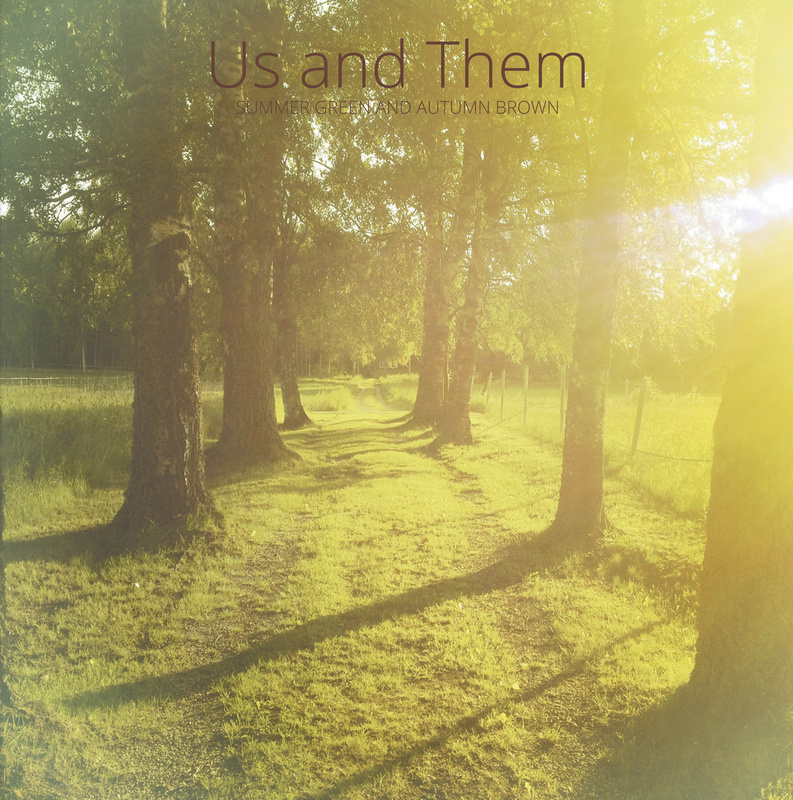 After 4 EP’s and a couple of songs on compilation albums it’s time for Us and Them to release our debutalbum. The release date is the 12th of October but you can preorder it from Mega Dodo from now. Choose between vinyl, CD or a CD-deluxe version with our 3 Fruits de Mer EP’s for the first time on CD. ~ by Us & Them on September 23, 2015.